First of all, the hack itself could have not been a PR trick, at all. It would be a pretty stupid PR trick to release sensitive information. Like emails that would suggest that Sony Co chairman Amy Pascal is a blatant racists. Just a few days after the media reported that that the MPAA and forces in Hollywood were planning the next SOPA, Sony Pictures sent threatening letters to media outlets demanding that they stop reporting on the corporate hack and delete any “stolen information” in their possession. These letters are legally baseless. They’re abusive, and clearly intended to suppress suppress journalism and censor the story. Let’s tell Sony it won’t work. But was it North Korea that did the hacking? Of that I’m not sure, the FBI tells us yes, but the FBI is hardly a reliable source. Kim Jong Un obviously says no, he even offered to help find out who ‘really did it’. Not that Pyongyang is a reliable source either. 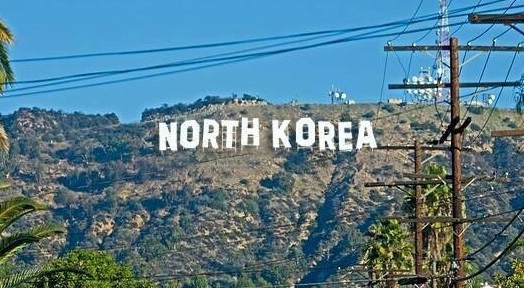 I guess we can’t actually know if it was North Korea or not. So the hack itself was obviously not an ‘inside job’. But maybe Sony saying they weren’t gonna release the movie was a publicity stunt? Now on this we can’t be so sure, it’s certainly possible. If it is a PR, well, I’m impressed. Because essentially they made a bad situation work for them instead of against them. And people did forget all about the other information that was leaked. Speculations on war between North Korea and the US arose, conspiracy theories and what not, but people had indeed forgotten all about the rest. Obama even had to calm everyone saying he didn’t see the hack as an act of war. But did they actually make any money of this supposed publicity stunt? Well, yes, but not as much as you might think. Clearly more people wanted to see the movie after all this drama surrounding it. This article says that ‘The interview’ made over a million dollars on it’s first day. Which is amazing, but not amazing enough to suggest anything about the plausibility of a PR stunt. Especially considering that the movie costed over $100 million to make in the first place. 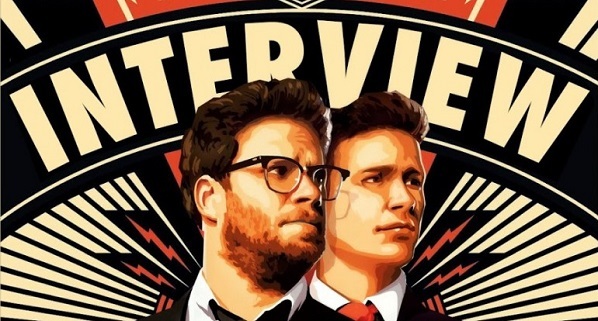 Despite an extremely limited release and threats from North Korean hackers, Sony’s The Interview still scored $1 million at the box office on Christmas Day. After saying that it wouldn’t release the film at all, Sony made a last-minute decision to distribute the film to less than 10% of planned movie theaters yesterday, and made the film available for digital viewing on Christmas Eve. Oh, did you notice that? An extremely limited release. That does suggest something about the plausibility of a PR stunt, it suggests its highly implausible. If they intended to release the movie all along why not release it everywhere? We still can’t say for sure, but I’m guessing it was never intended to be a PR trick, but they clearly used the situation. If not to make money, at least to minimize their loss. I actually had this conversation with my teenage niece the other day. She suggested the idea, and I was inclined to agree with her opinion. It seems too convenient to me, and the attention this got was better than any publicity a poster or a commercial on TV would ever get. I think maybe the hack was real, but then they ran with it and made it into a publicity stunt. Just my opinion.